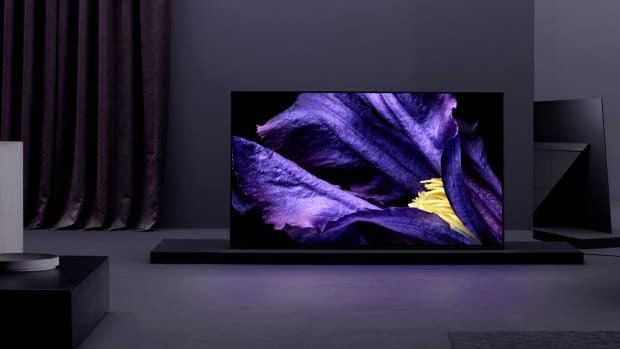 Sony&apos;s got a new ultra high-end display coming out later in the year and it&apos;ll make you never want to leave the house again. 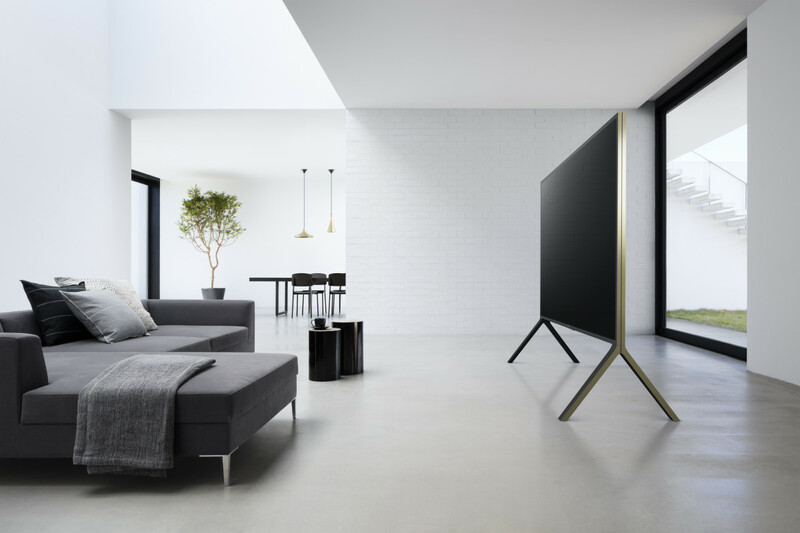 The sleek display is part of their new flagship Z series TVs that feature HDR for visuals with high contrast and rich, accurate colors. Their LED-based Backlight Master Drive system that can dim and brighten each individual LED creating bright colors and the deepest of blacks. It will also have Android TV integrated so you can enjoy your favorite apps and streaming services right out of the box. 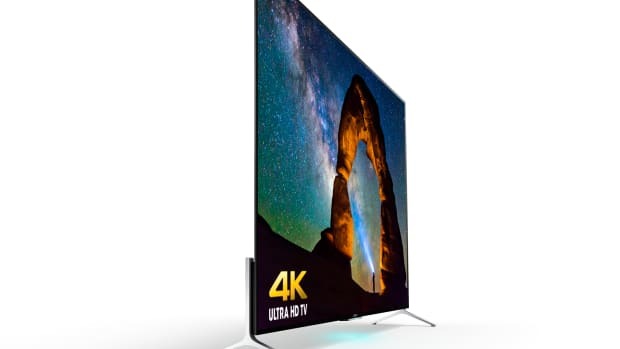 The thinnest LED TV in the world. Say hello to Sony's new flagship.